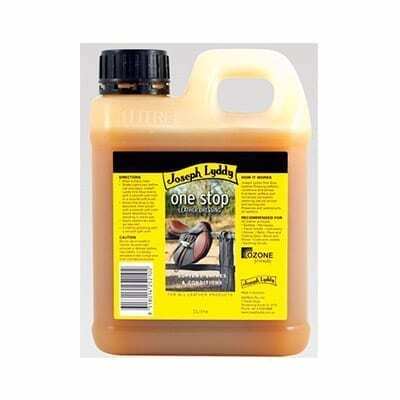 Ideal for spot cleaning dirty areas on leather surfaces. 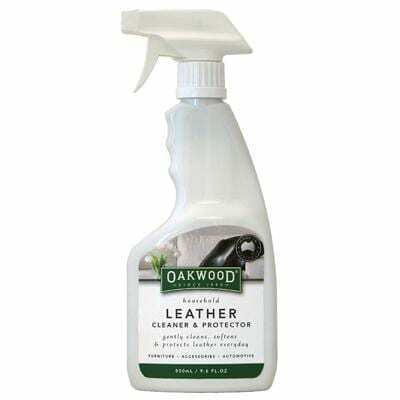 Formulated to assist in maintaining the condition of leather while leaving a fresh natural aloe vera fragrance. 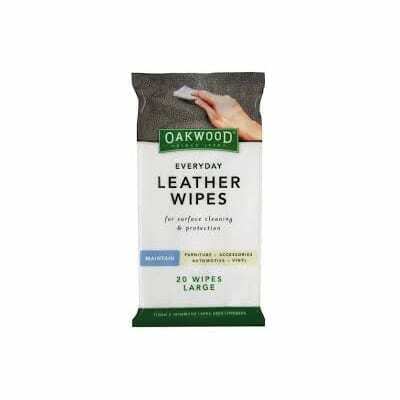 Oakwood Everyday Leather Wipes are your convenient solution to assist in surface cleaning, conditioning and protecting your leather goods, in one simple process. 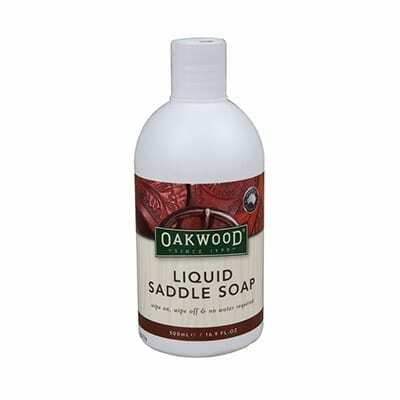 Our superior wipe material is saturated with high levels of moisturisers leaving your leather surface clean, fresh and protected.